You work hard for your money so your money should be working just as hard for you. 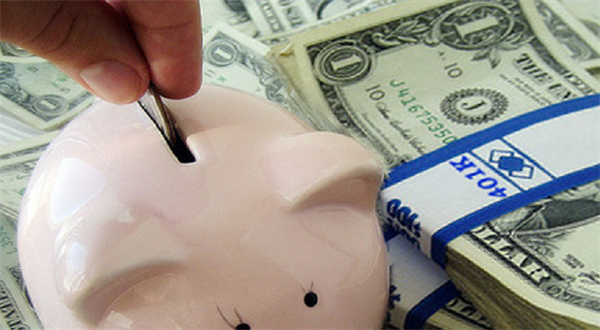 A 401K is one of the best ways to save for retirement. Growing your nest eggs ensures that you will be able to live the lifestyle you are accustomed to well into your golden years. There are several perks to having a 401K plan. The employer match is a huge benefit. There may be days you want to throw a stapler at your boss but remember your company is helping to ensure your future. 401K deposits come out of your paycheck before you even see the cash. When you don’t miss the money it is so much easier to save. Uncle Sam cannot sink his claws into a traditional 401 K plan with taxes, the money goes straight to your savings without one dime being taxed. Making sure your 401K is working hard for you is tricky business. You want to ensure that you have enough saved that combined with social security will allow you to live comfortably. The current retirement age is 67 so if you are in your 40s you have less than 30 years to make sure you and your spouse are in good shape to enjoy your retirement. A professional wealth manager is the smartest and safest choice for ensuring that your money is working as hard for you as it possibly can. The professionals at Haydel Biel & Associates are ready to help make sure your financial portfolio is on the right track. For more information you can visit www.hbawealth.com. The firm is located at 100 E. Corson St. Suite 310 in Pasadena. You can reach them at (626) 529-8347.